User can assign the chargers in the same group to charge the same batteries. 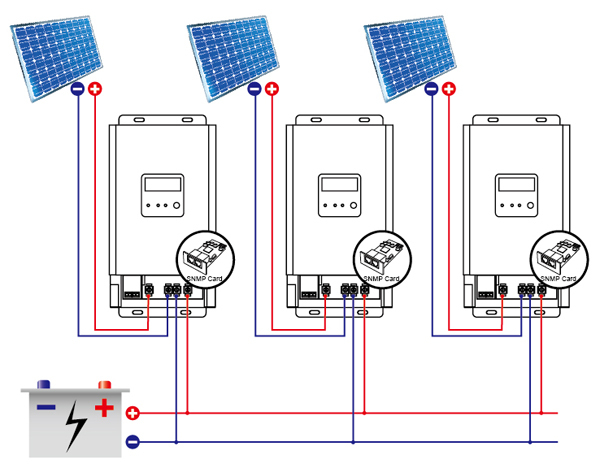 Each charger communicates through SNMP interface and integrates all the solar energy to charge the battery. 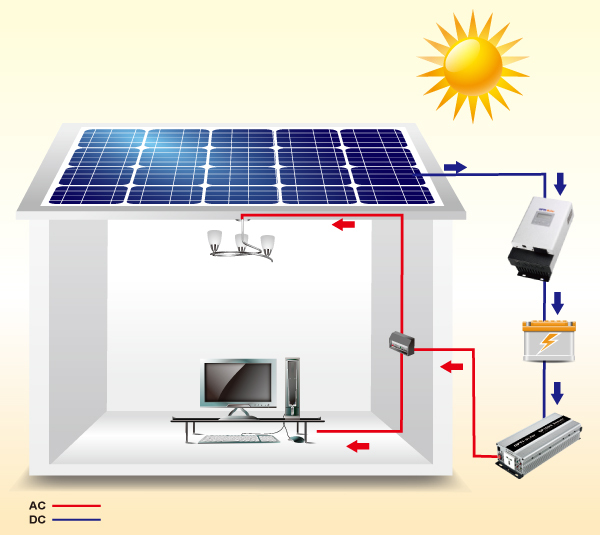 Simply activate the parallel charging function in the software and benefit the battery with a longer lifespan. 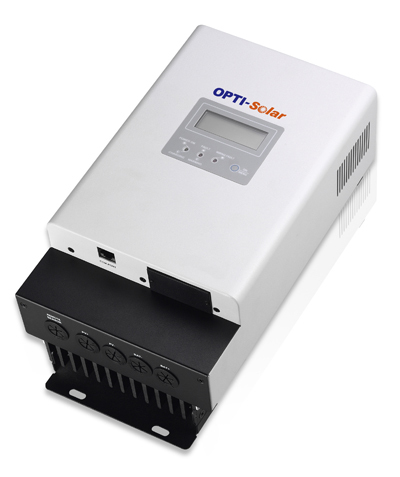 Copyright © OPTI-Solar │OPTI International Corporation all rights reserved.